We work closely with our civil society partners, both nationally and internationally, to strengthen each other. NANSEN analyses the structural evolution of international protection, access to procedures and instances. NANSEN bridges academia and asylum professionals for a positive impact on access to international protection. We facilitate knowledge sharing and information exchange. NANSEN is based in Brussels, and operates in three languages (Dutch, French, English). The team consists of specialised lawyers and a coordinator. Since its creation, NANSEN has been recognized as a national partner by the United Nations High Commissioner for Refugees (UNHCR). All persons in need of international protection have effective access to their fundamental rights. NANSEN develops and makes available specialized legal expertise on international protection. This expertise is reinforced by an interdisciplinary approach. All pictures thanks to Norges Nasjonalbibliotek avdeling Oslo, Billedsamlingen, Fridtjof Nansen Archive. 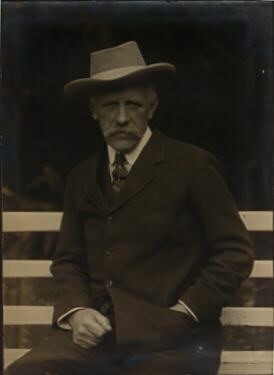 Fridtjof Nansen was the first High Commissioner for Refugees of the League of Nations. His tremendous commitment to refugees was recognized by the Nobel Peace Prize in 1922. Today, our expertise centre bears his name. NANSEN is an association created in 2017 by a group of lawyers and academics with experience in the field of refugee, human rights and migration law. Our objective is to develop and make available to all persons in need of international protection quality legal aid so that their fundamental rights are effective. To achieve this, we combine technical legal expertise with an interdisciplinary approach to asylum.